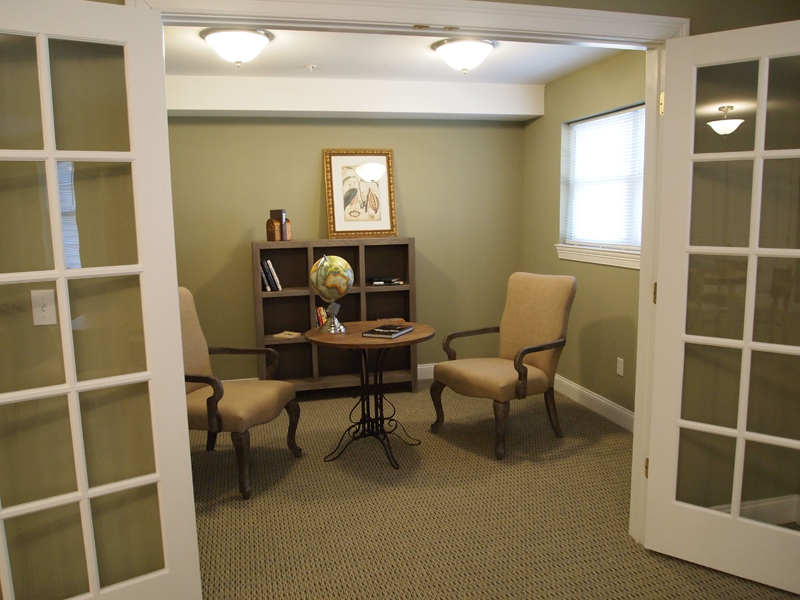 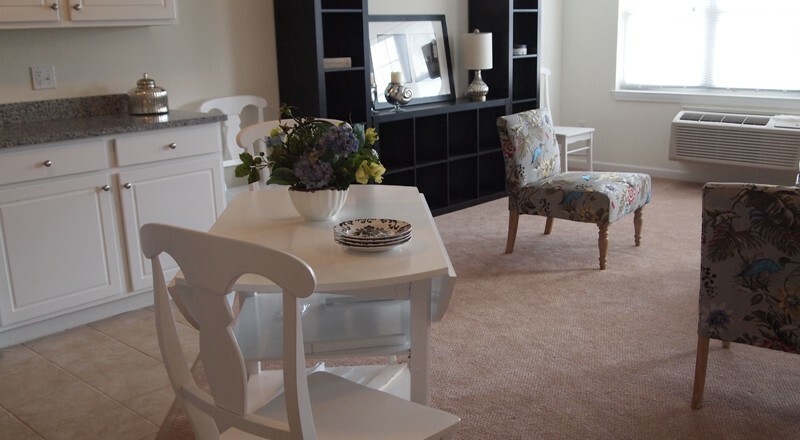 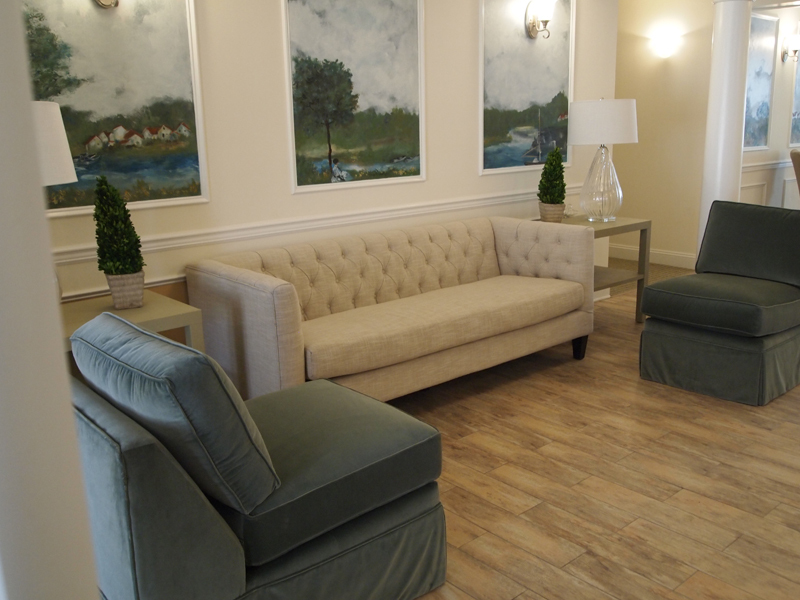 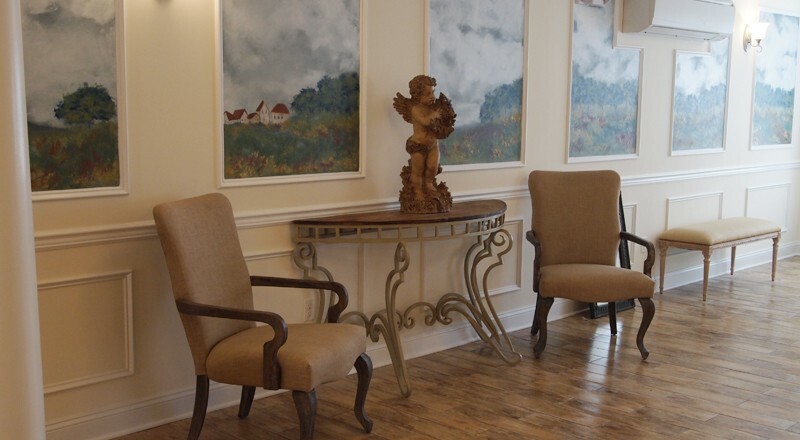 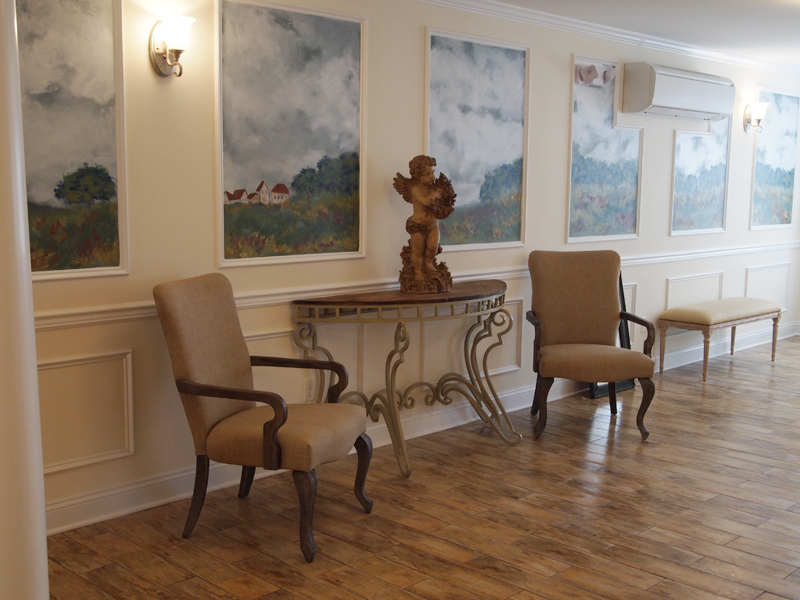 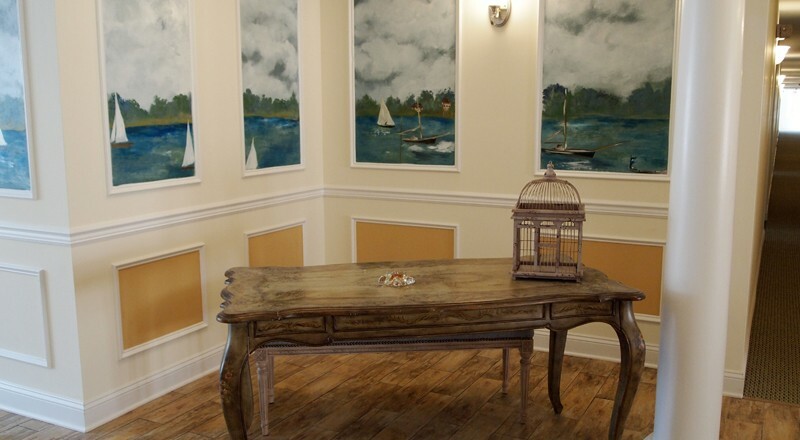 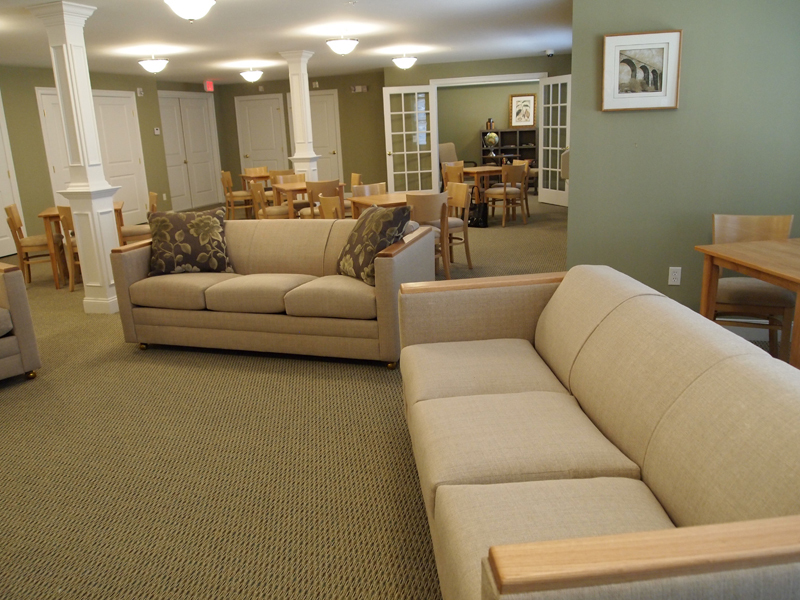 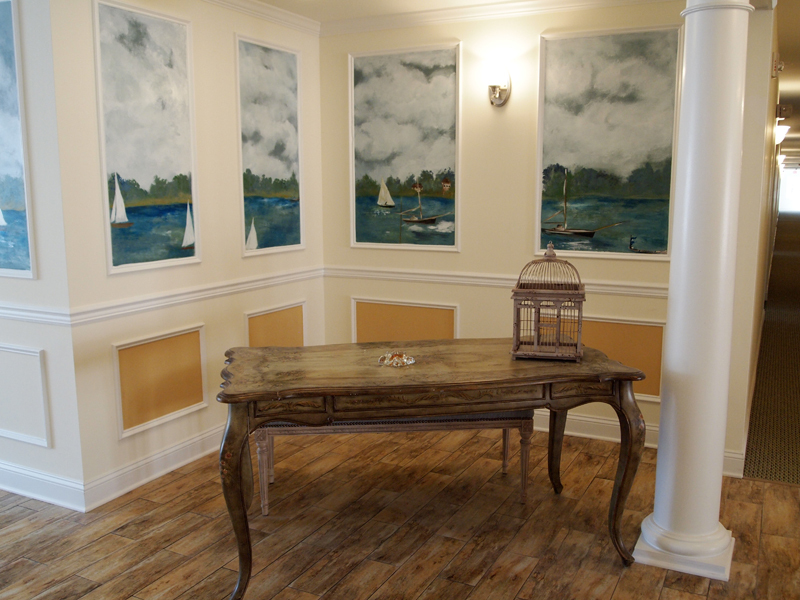 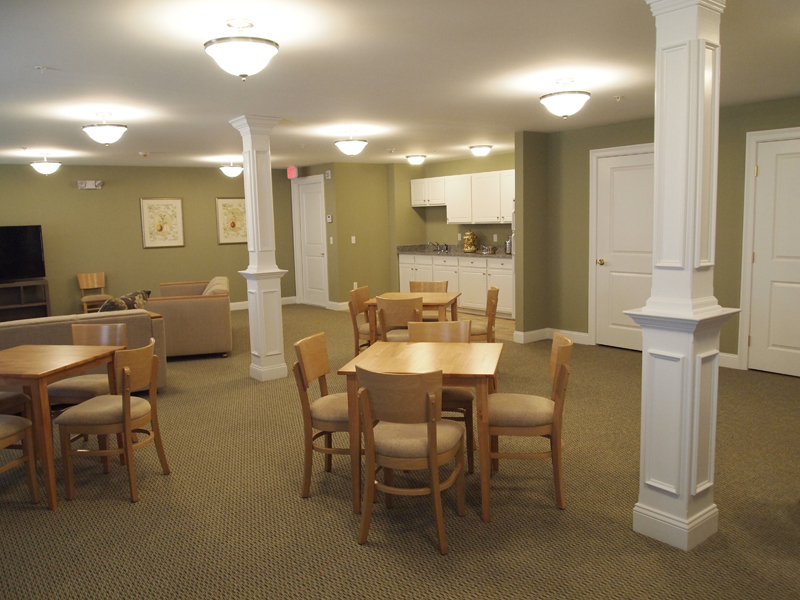 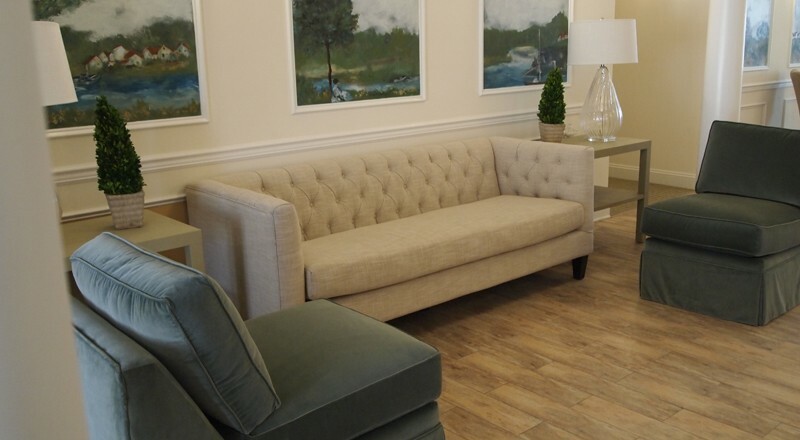 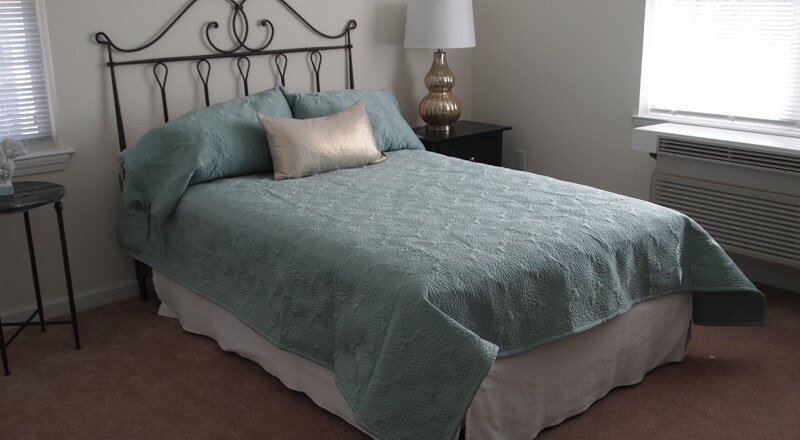 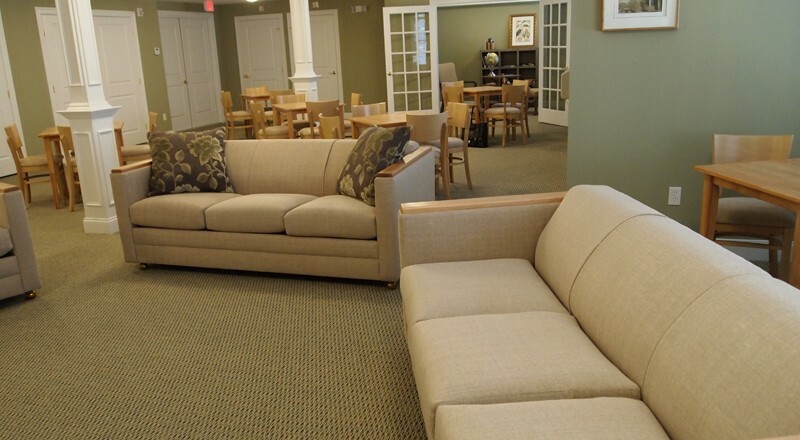 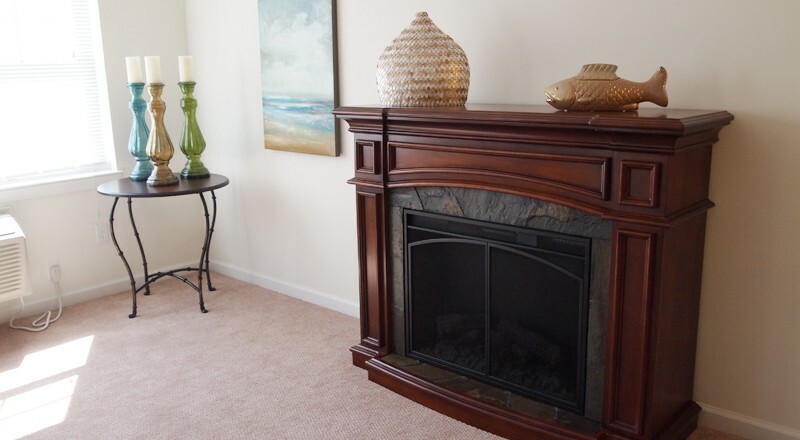 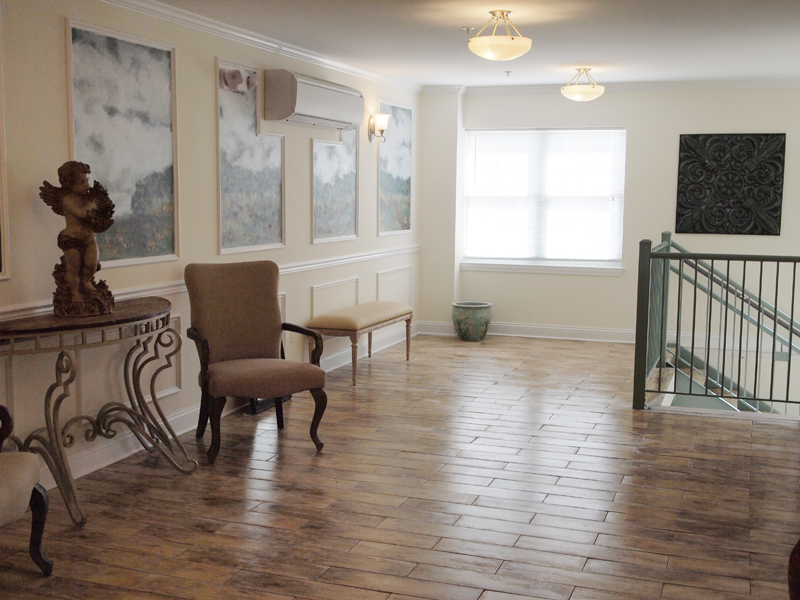 Elegance, convenience and affordable prices are here for the 55+ adult community! 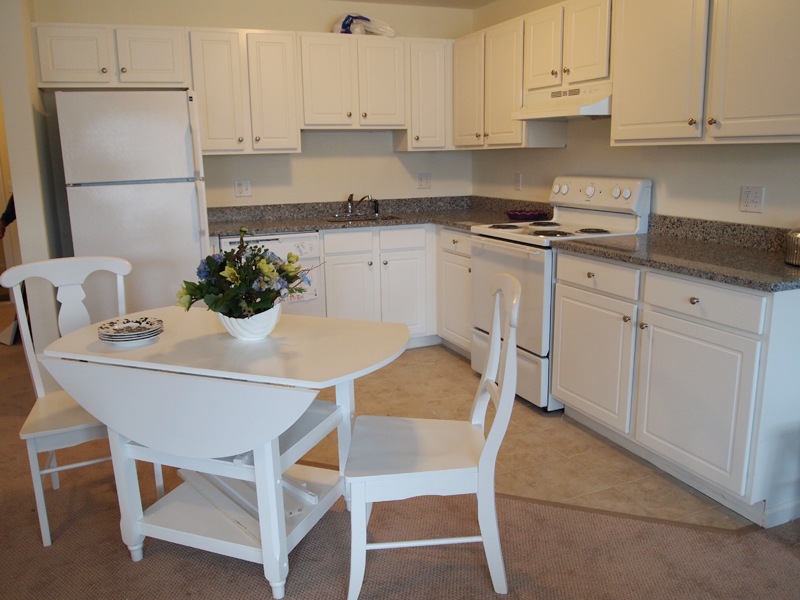 Live worry-free from home ownership responsibilities at Green View Commons. 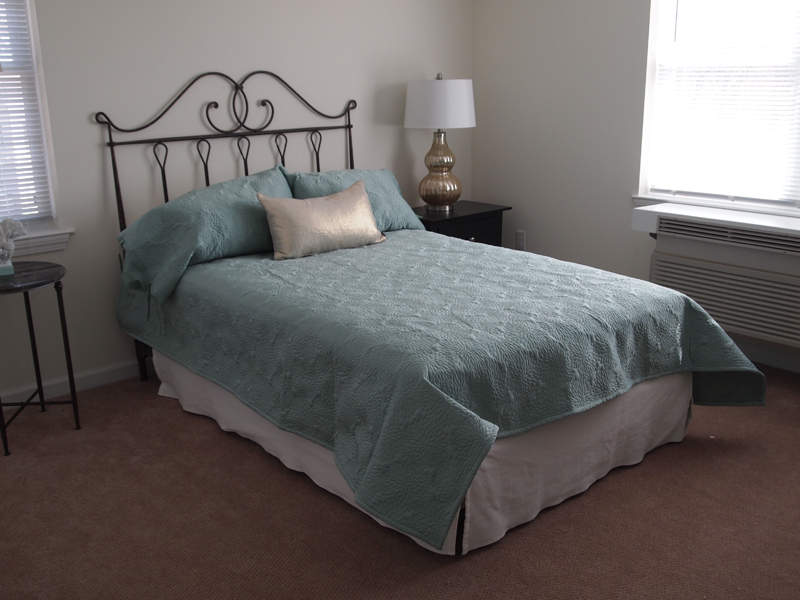 Our 24-hour emergency maintenance guarantees it! 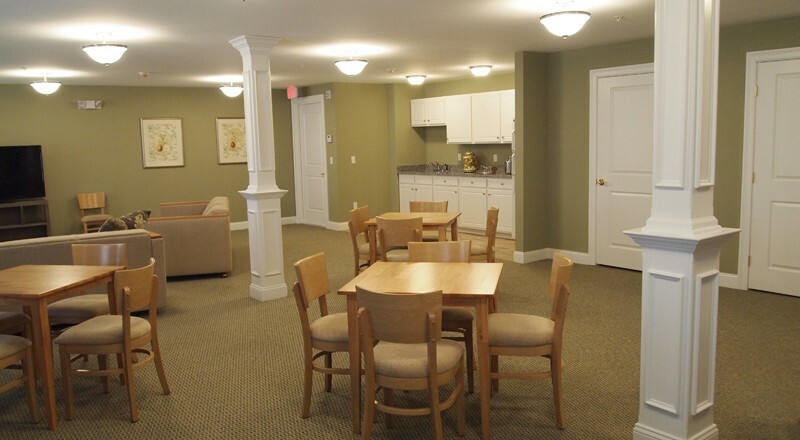 Green View Commons is a brand new, three building complex specifically designed for the active 55+ adult. 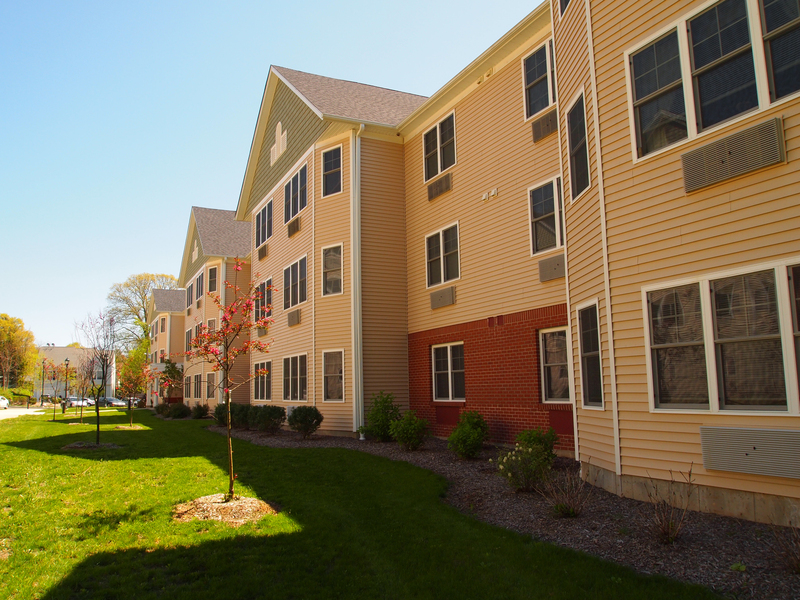 The buildings all have Energy Star efficient windows and consist of one and two bedroom apartments, ranging in size from approximately 900 sq. 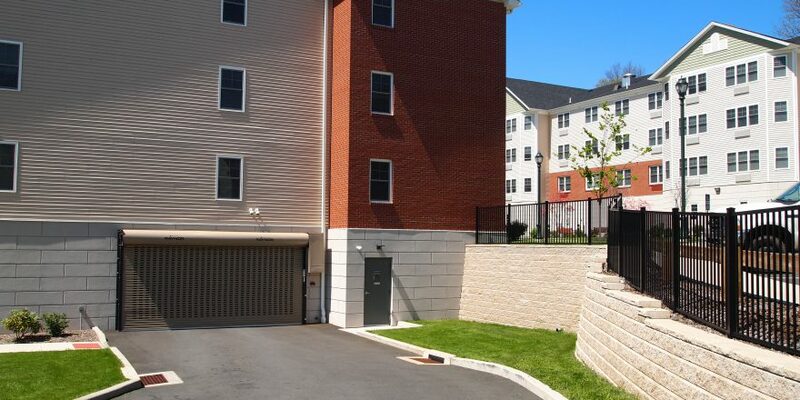 ft. to 1179 sq. 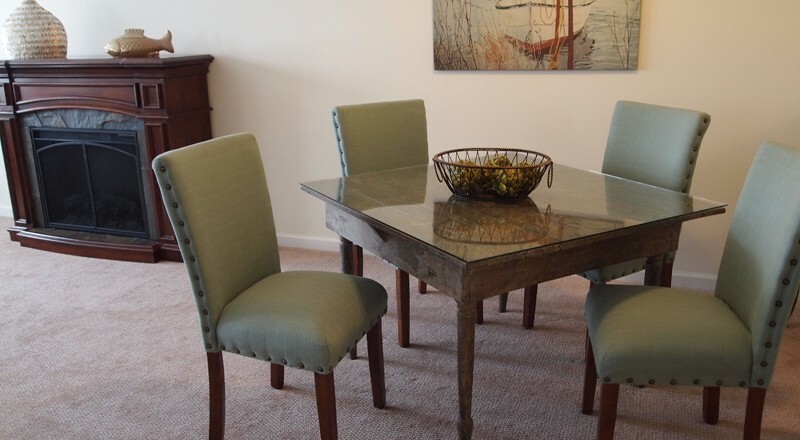 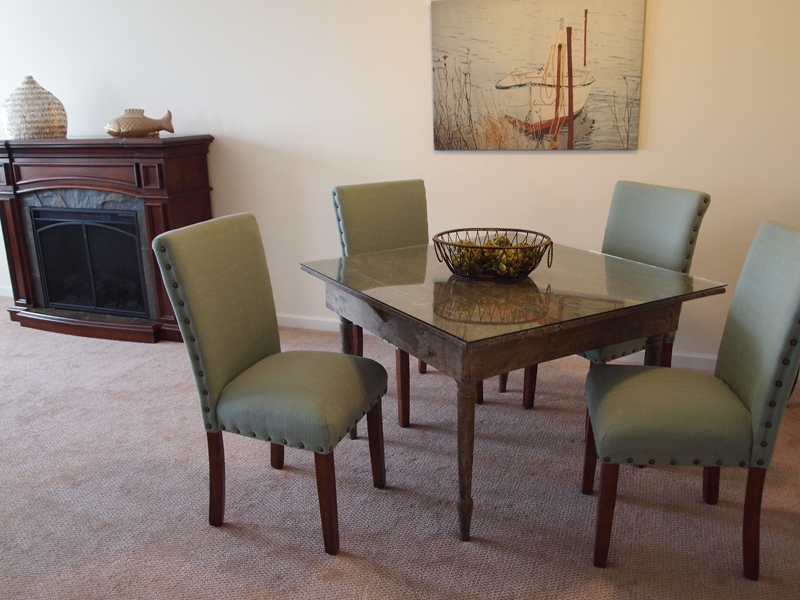 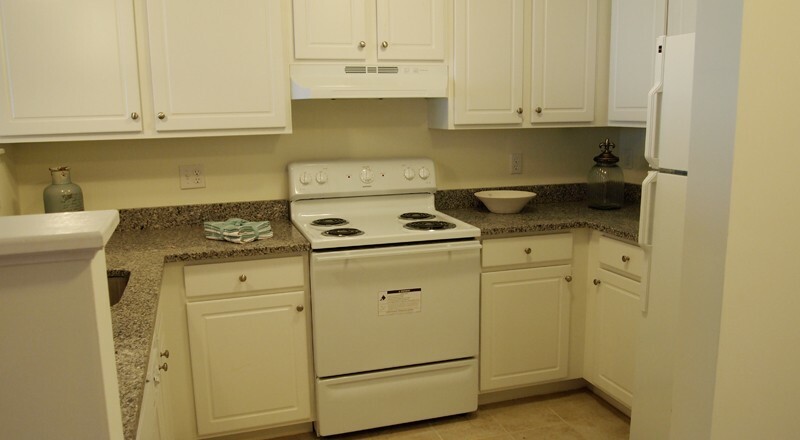 ft. Each apartment has a fully applianced, tiled kitchen, granite counters, dining area. 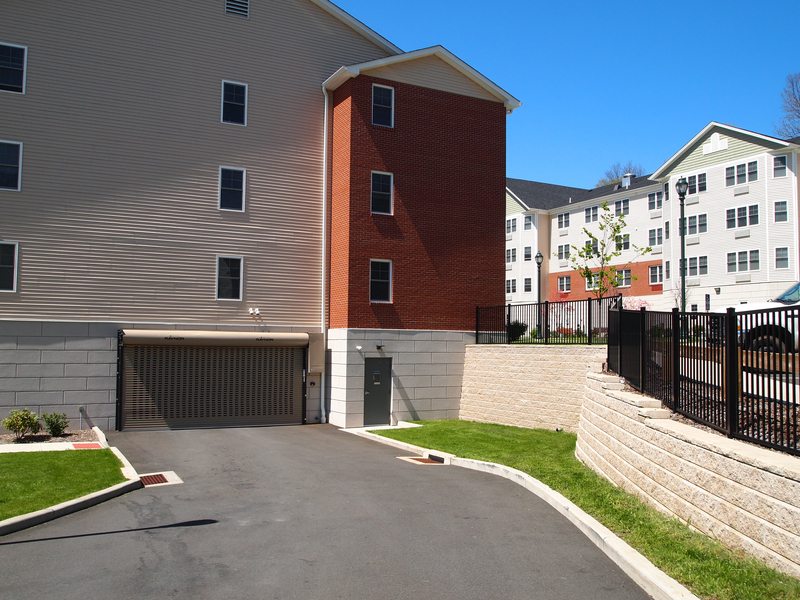 A secured, enclosed parking garage is under each building. 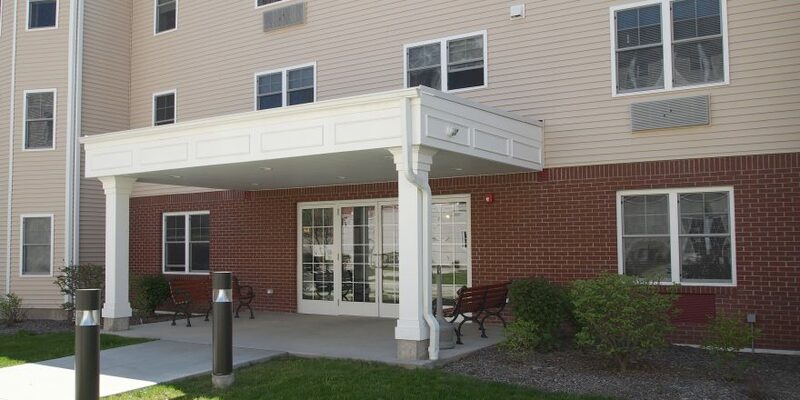 A security system is on each main entrance of each building and all exterior doors are keyed entry only. 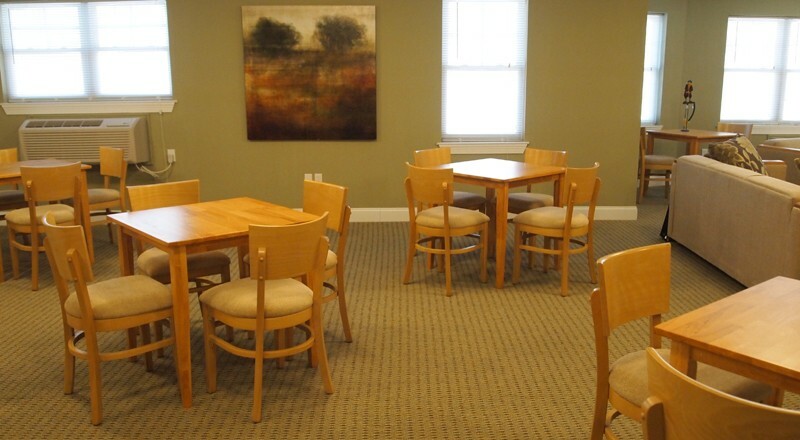 Each building is equipped with an elevator and professionally decorated common areas, a community room with sitting tables, wi-fi, big screen TV, sofas and a large half kitchen for entertaining. 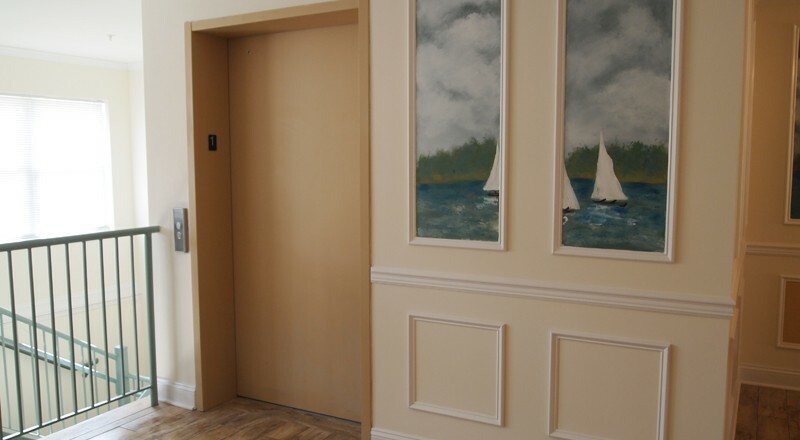 A coin operated laundry room is located on the second and third floor of each building. 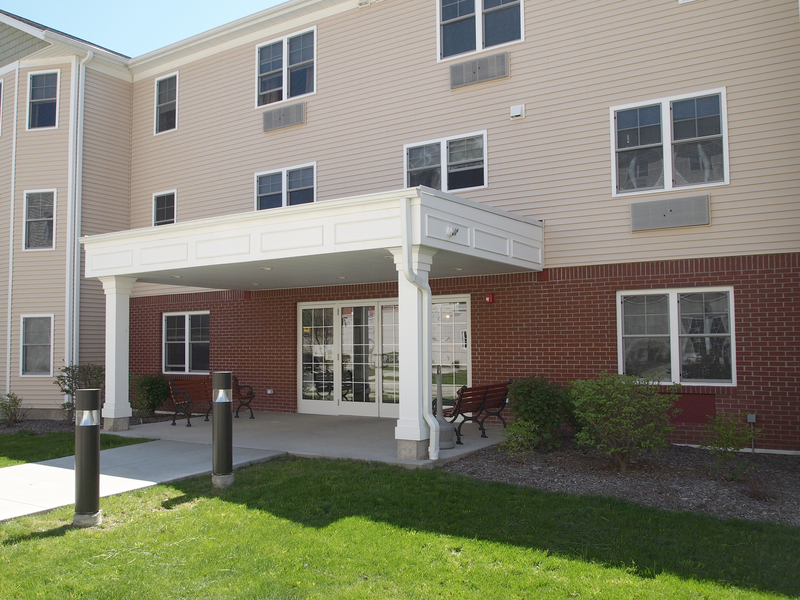 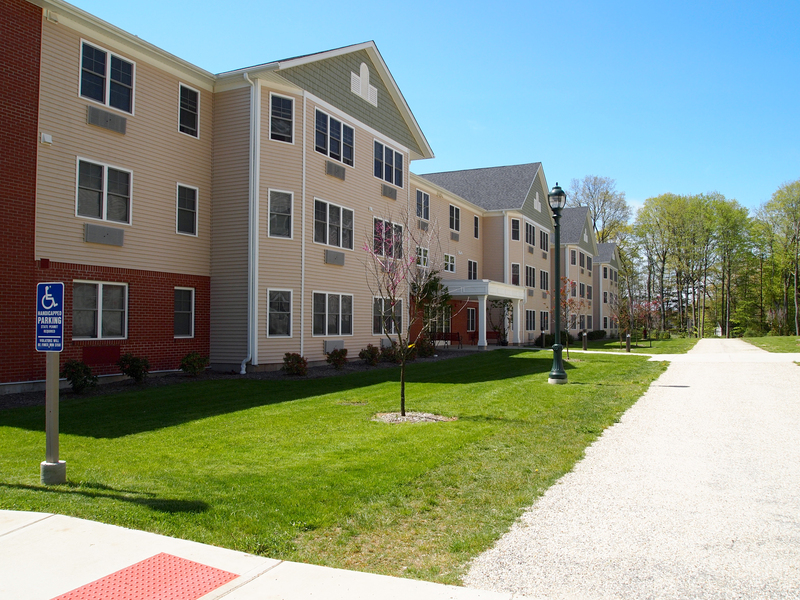 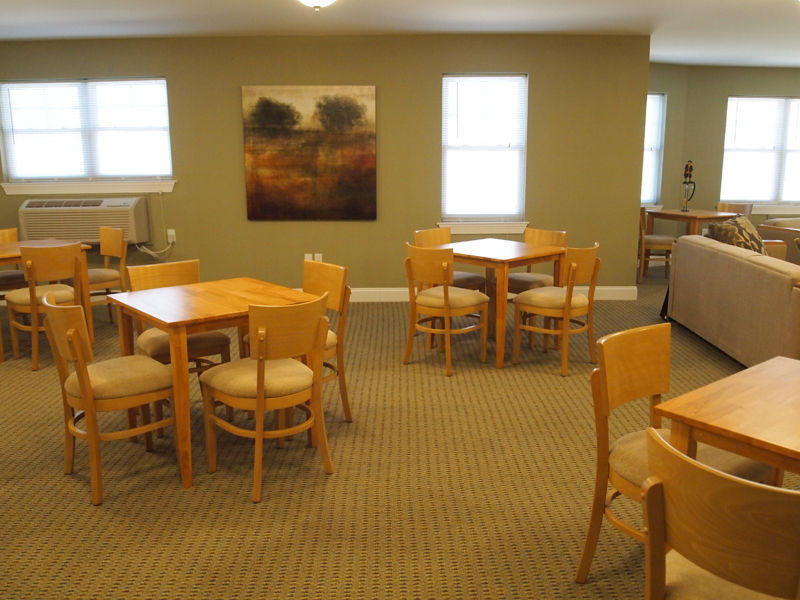 A large patio at Building A is available for all residents to enjoy. 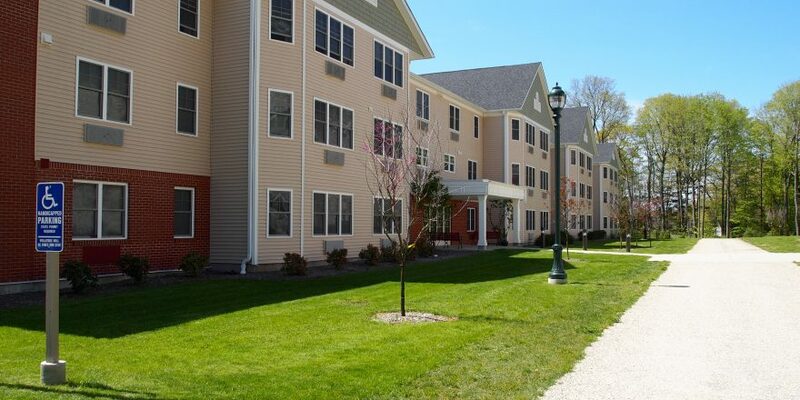 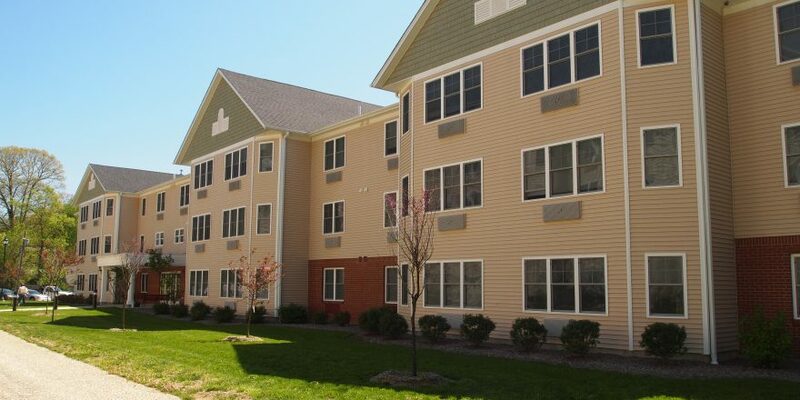 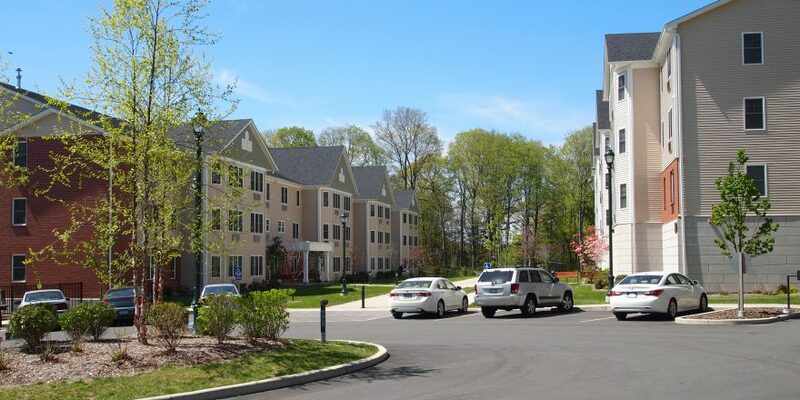 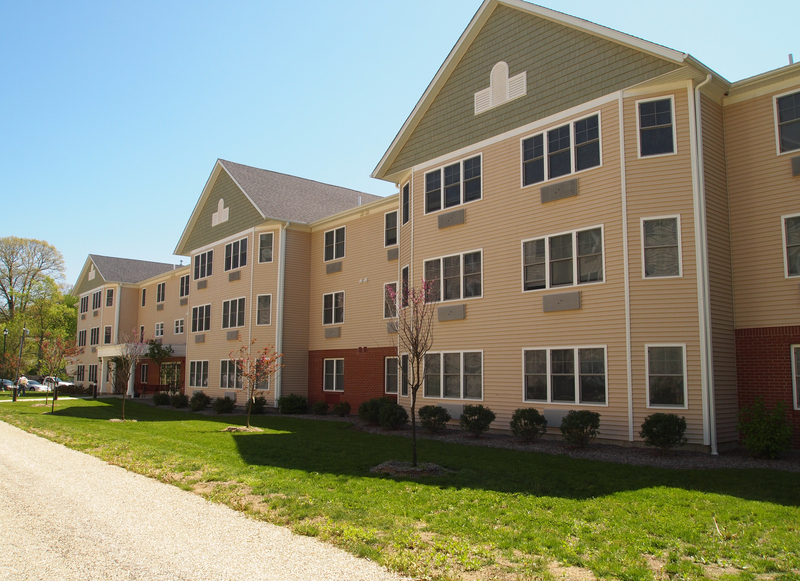 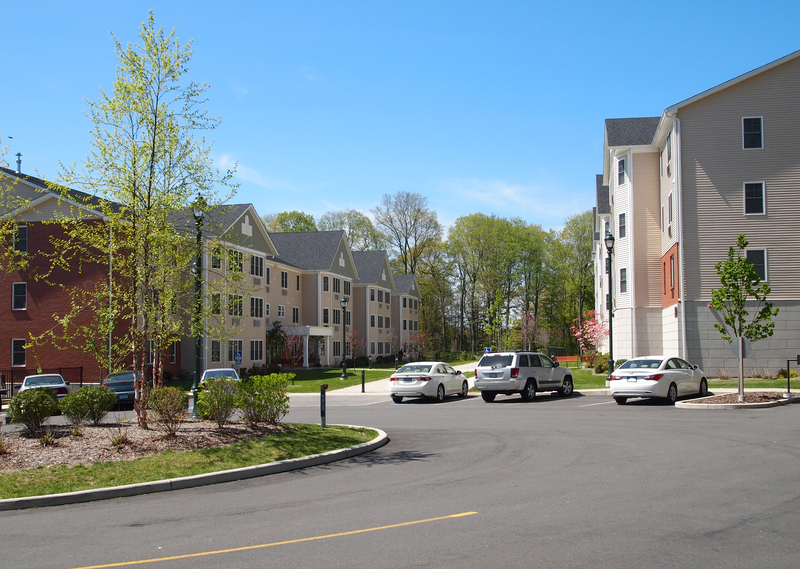 Green View Commons is a short drive to I-95, town beaches, movie theaters, grocery stores, many pharmacies and walking distance to Branford’s Town Center. 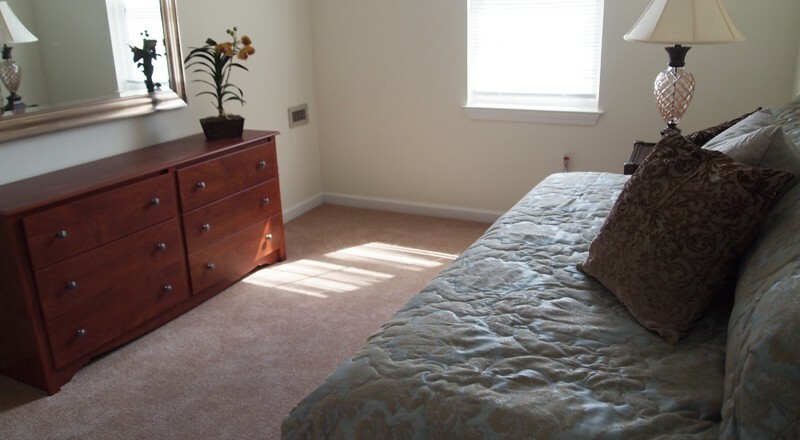 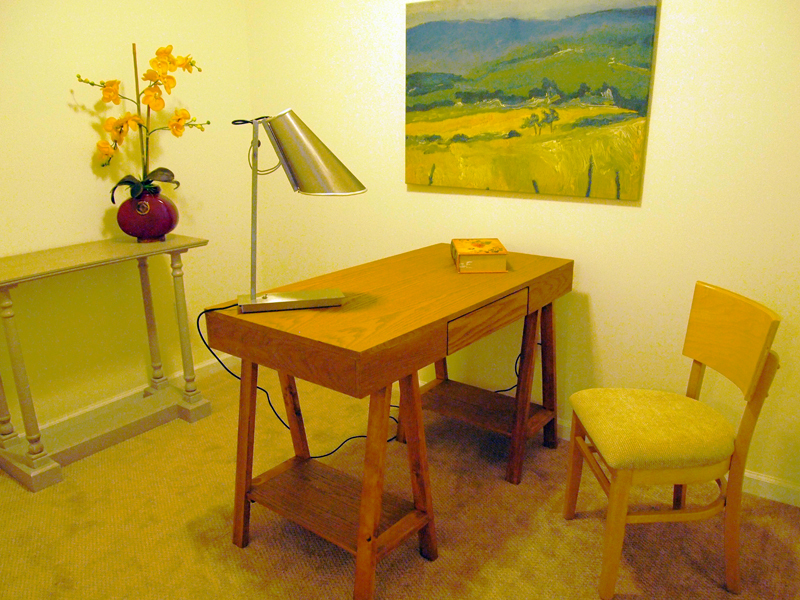 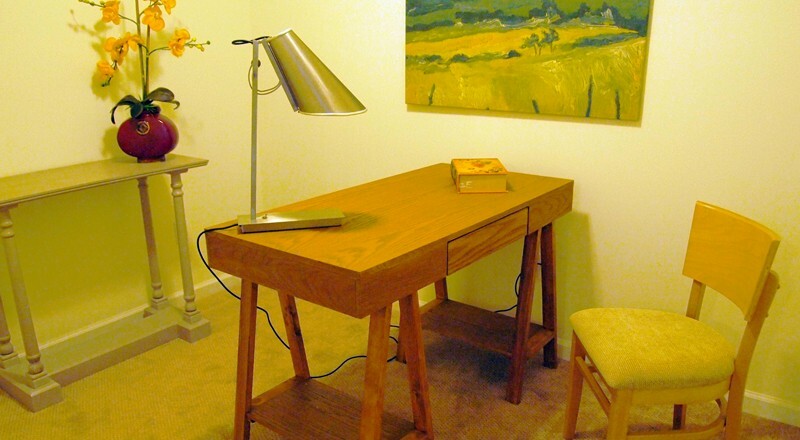 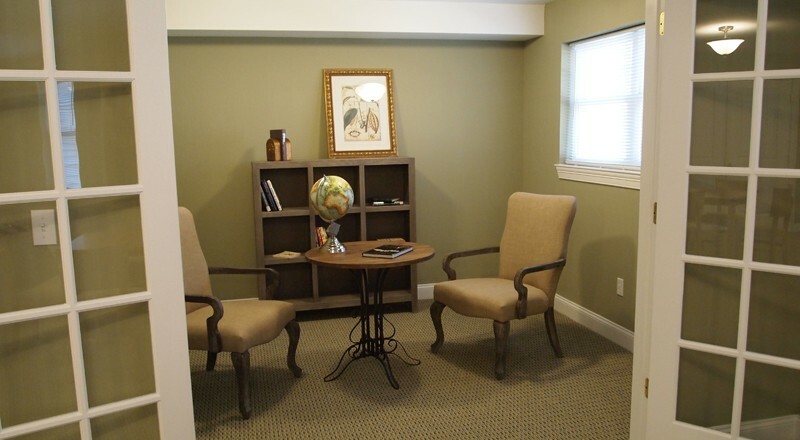 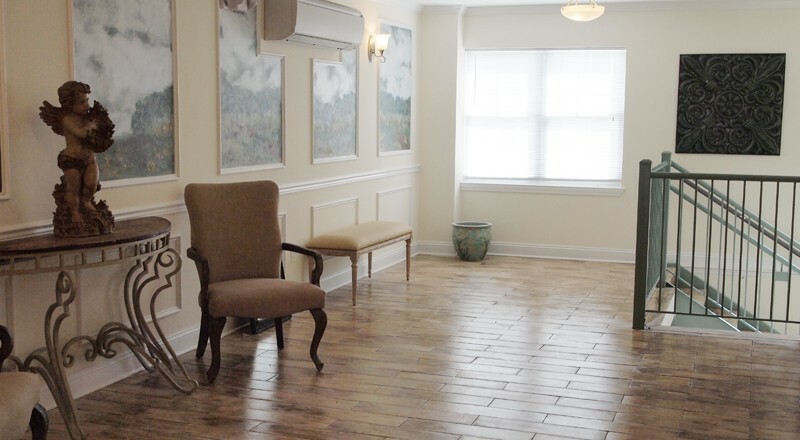 This spacious, approximately 900 sq. 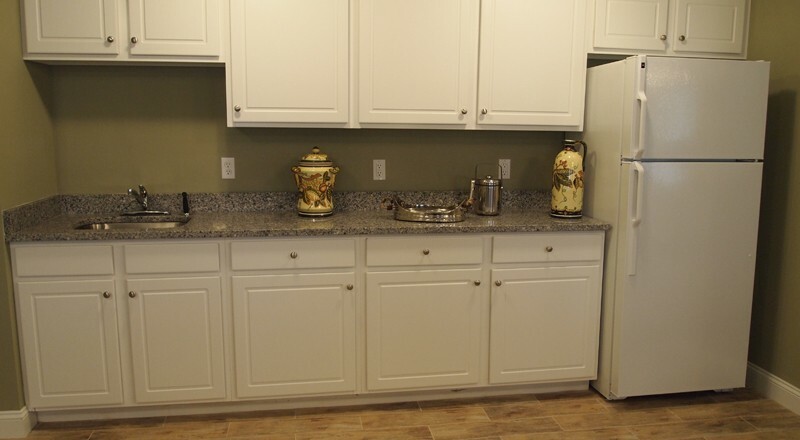 ft., One bedroom apartment with a large walk in closet, has a large kitchen with granite counters, eating area, den/office, and plenty of closets and storage. 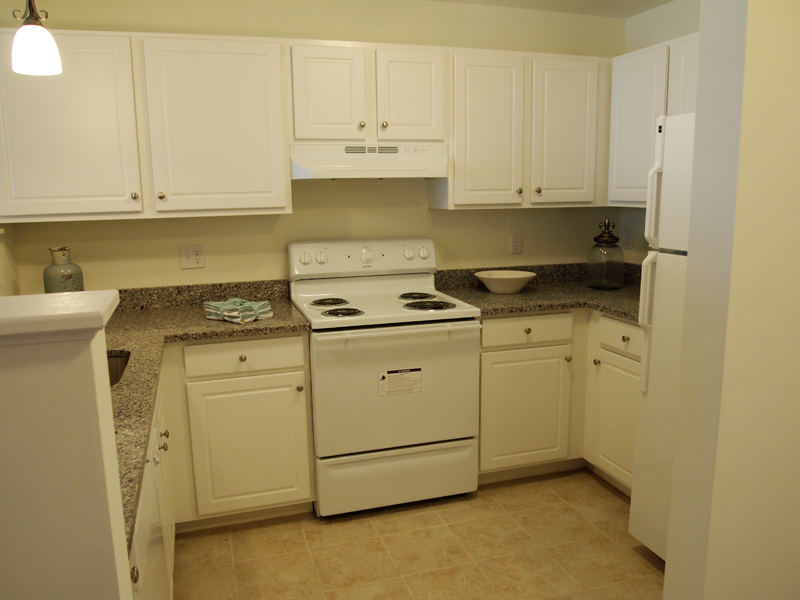 The two-bedroom, two bath apartment has a large kitchen with granite counters and tile floor. 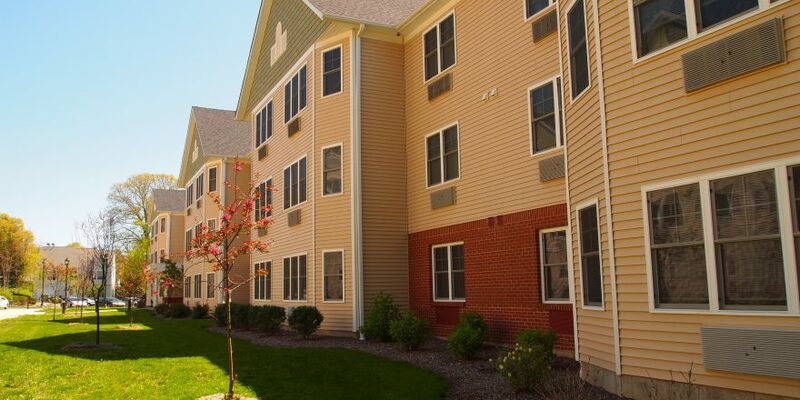 Approximately 1038 sq. 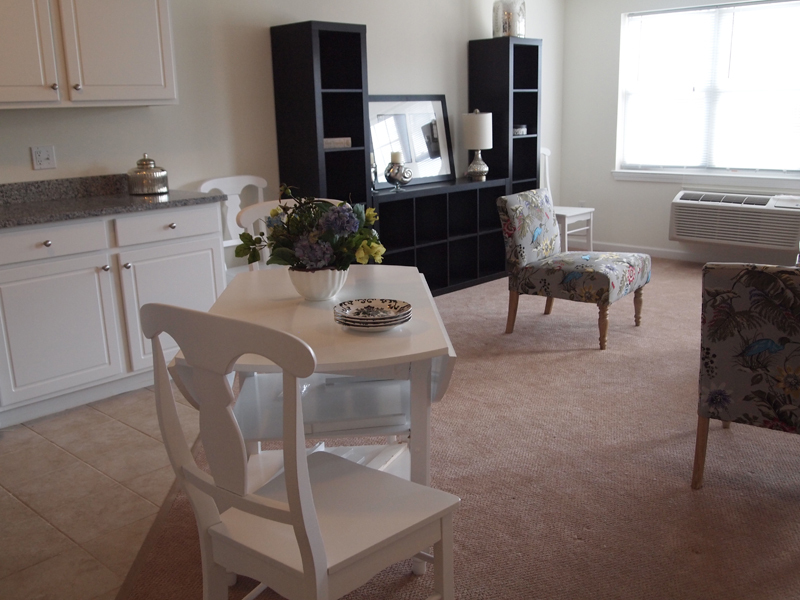 ft., an open floor plan graces the living and dining area. 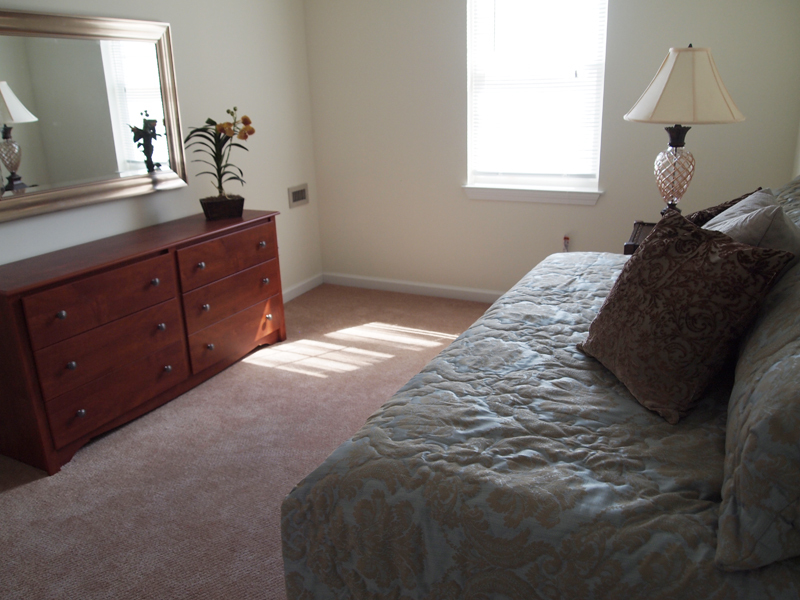 There is also an abundance of closets and storage space in the unit. 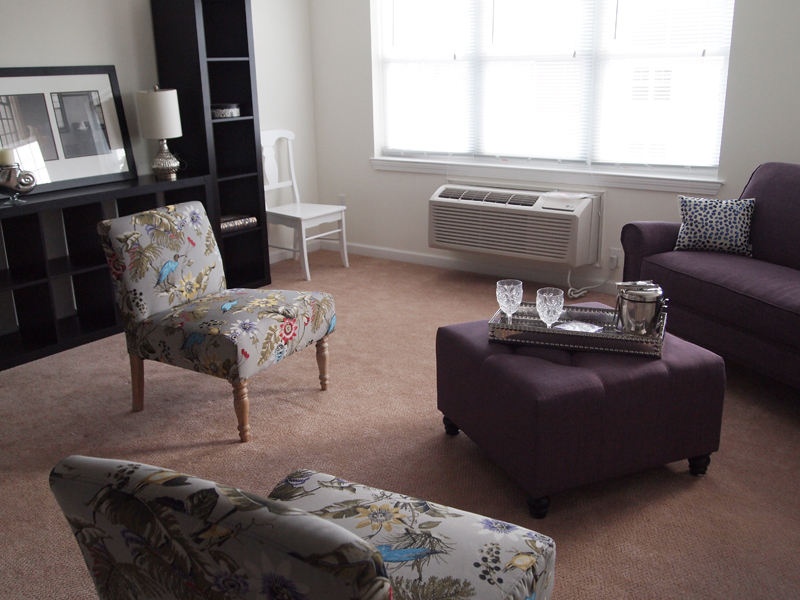 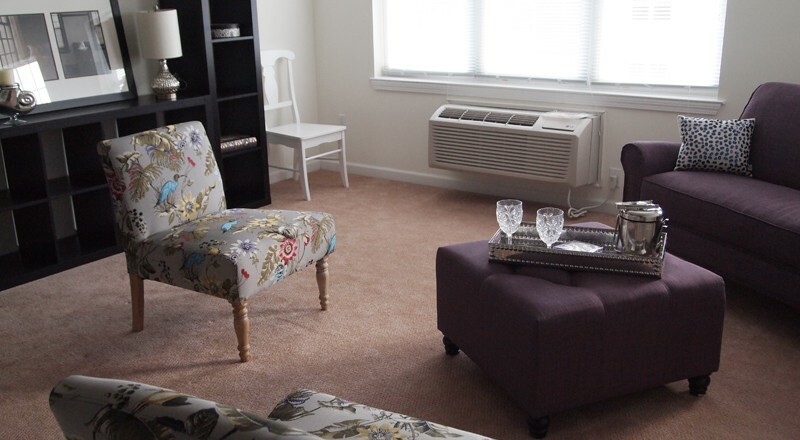 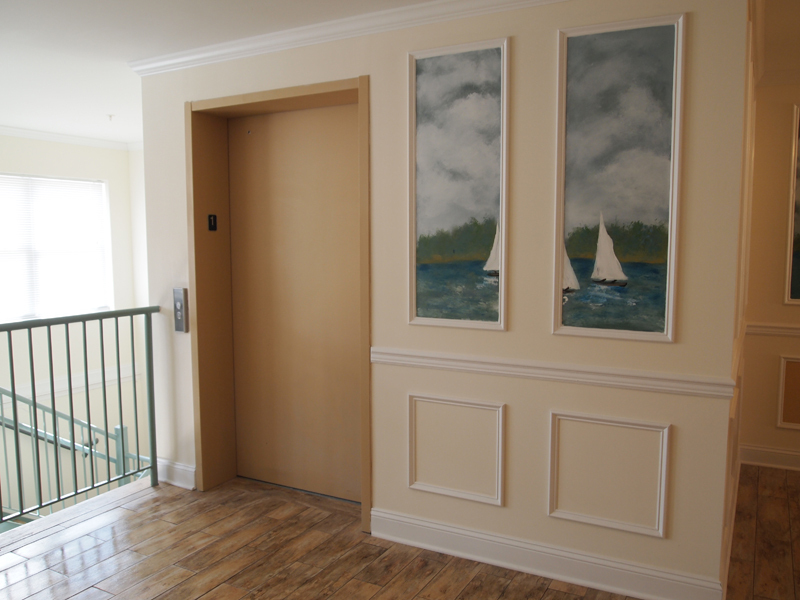 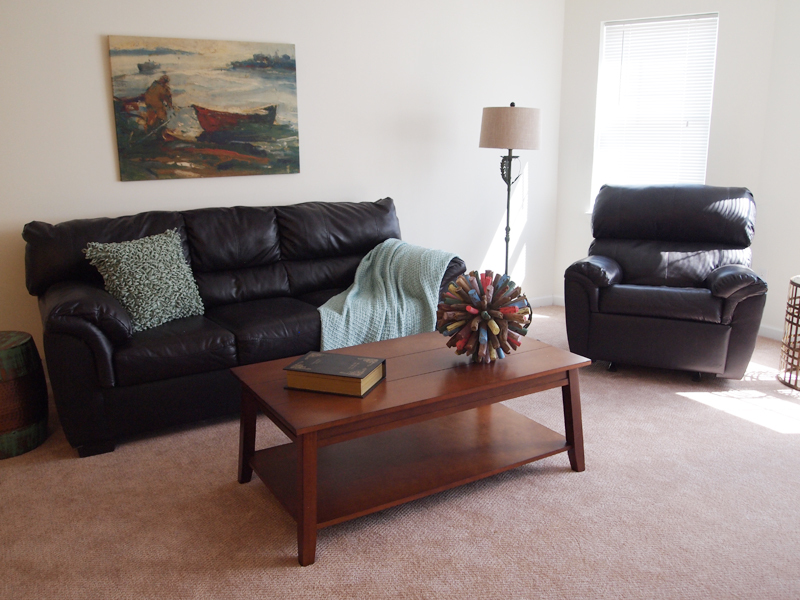 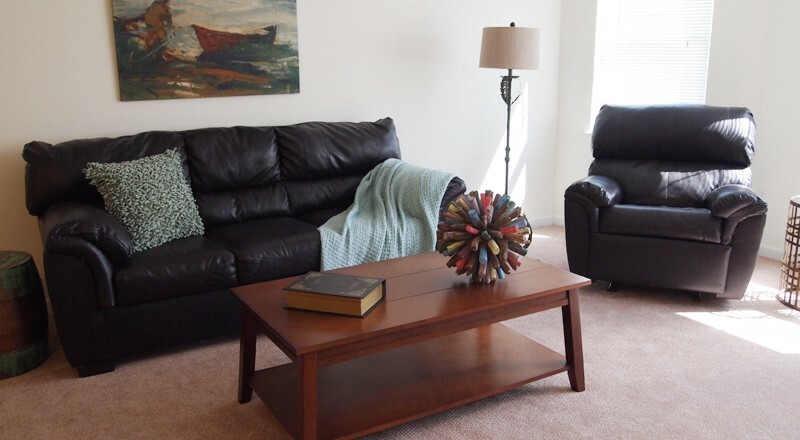 This two-bedroom two bath apartment is our largest luxury unit. 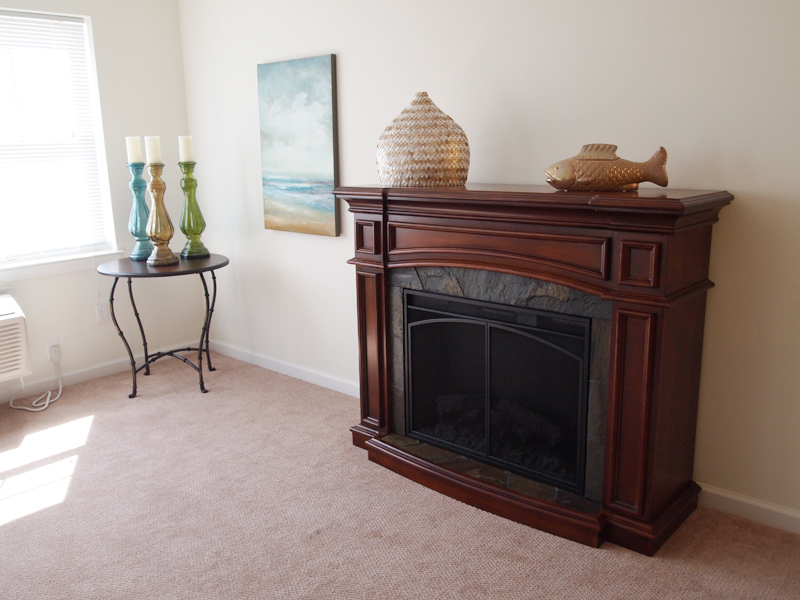 It boasts an open floor plan with spacious kitchen, living room and dining room. 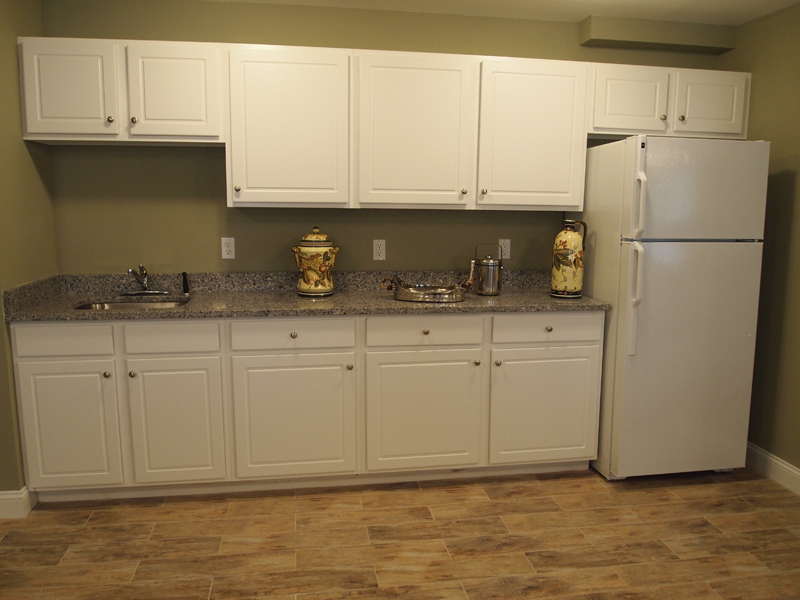 The kitchen has granite counters, tile floor and pantry closet. 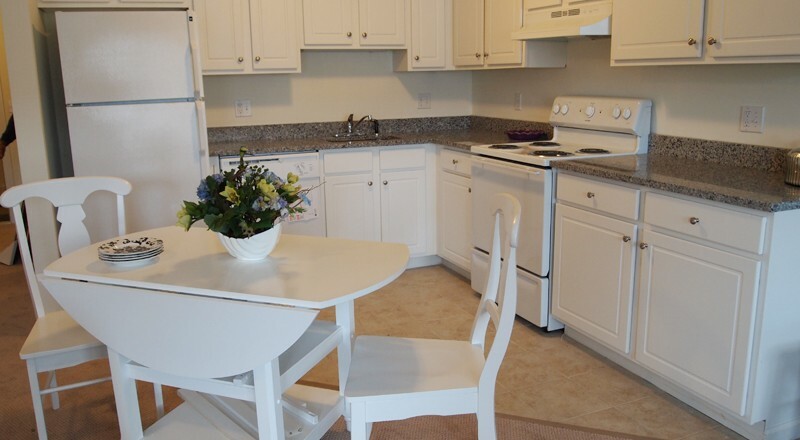 With approximately 1179 sq. 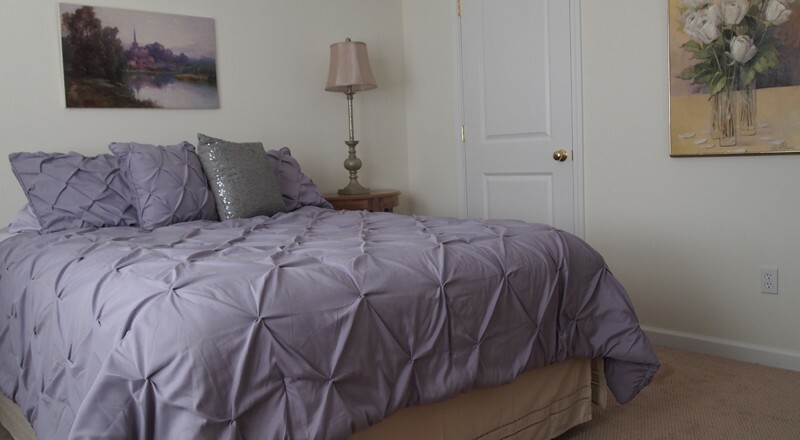 Ft. Of living space, there are a total of five linen and storage closets including a walk-in closet in the master bedroom and a large walk in storage closet.